CANEGROWERS has six scholarships available to growers wanting to help build a strong and sustainable sugarcane farming future. The scholarships are for programs run by the Australian Rural Leadership Foundation (ARLF). They are being made available with assistance from the Federal Government's Agricultural Industries Fund which supports national agricultural industry organisations to develop leadership capability. CANEGROWERS CEO Dan Galligan said the programs aim to develop courageous and influential grower leaders for the sugarcane industry. Three scholarships were available for the Training Rural Australians In Leadership (TRAIL) program. “The Leadership Program can offer new pathways and opportunities for leaders to network and learn from their peers, and to develop their leadership, communication and negotiation skills,” Mr Galligan said. The scholarships are open to growers of all ages. 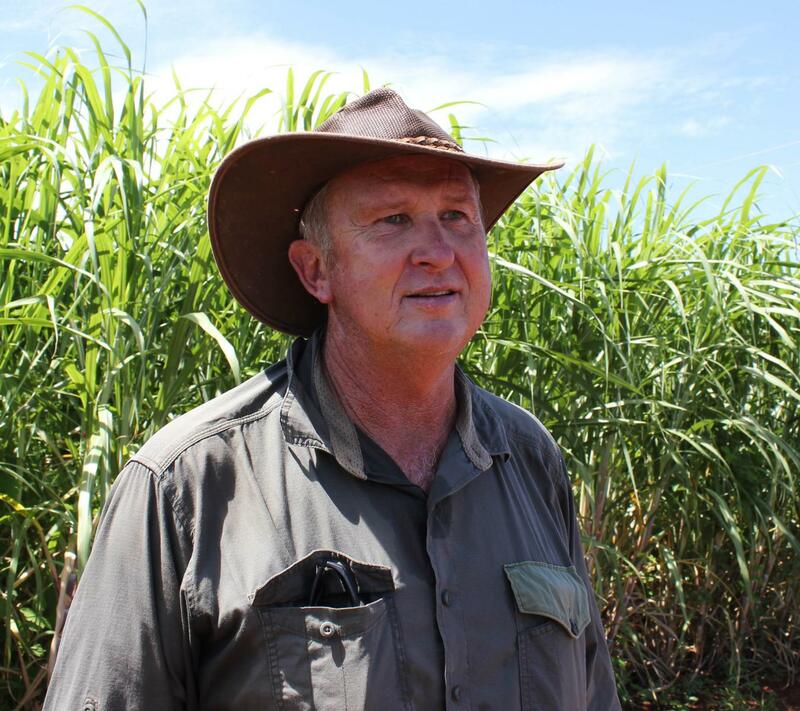 CANEGROWERS Bundaberg Director Kelvin Griffin has participated in an ARLF program. He says the opportunities to share information across industry sectors and the networks he established with other leaders were invaluable. “The TRAIL program is an opportunity for the emerging leaders and younger people in our industry to broaden their perspectives, learn from other industries and understand the importance of leadership for the future of our industry,” Mr Griffin said.